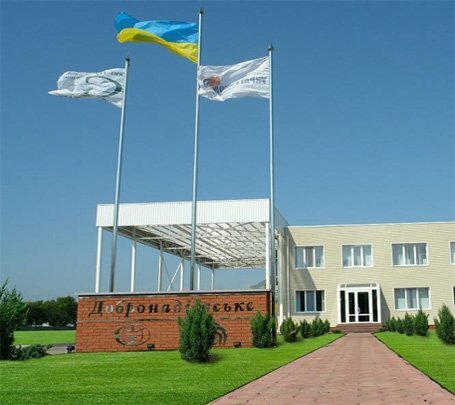 HPP Dobronadiivske LLC is a modern automated plant, the total area of ​which is ​7.7 hectares. 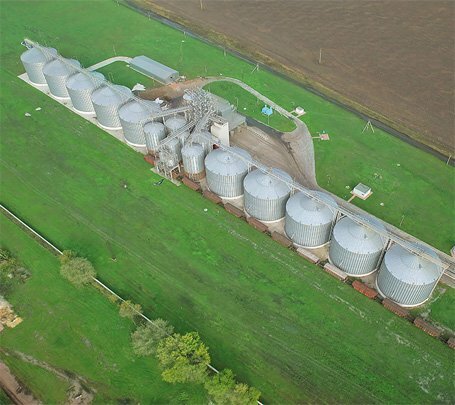 Simultaneous storage capacity – 70 500 tons of grain. 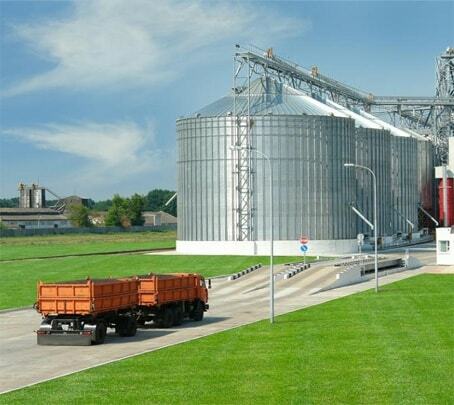 The elevator complex has the latest high-power equipment installed that has already been tested by foreign and domestic manufacturers: transport systems and silage equipment – GSI (USA), dryers and grain-cleaning machines – SCHMIDT-SEEGER GMBH (Germany), sampler – Gamet (USA), electrical and automation systems – German and French manufacturing, automation of the process – “InnoVinprom, auto unloaders – Kalinovski Engineering Works (Vinnytsa region.) 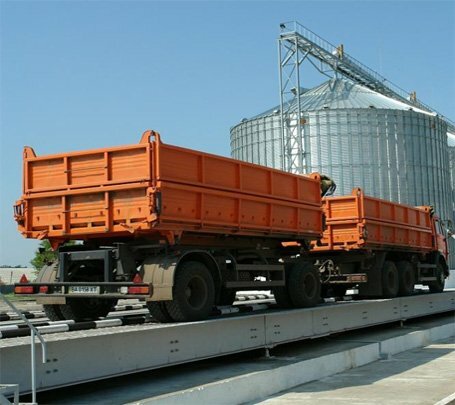 scales – 60 – and 80-ton vehicle and a 100-ton rail) – Weighing Systems (Dnipropetrovsk). 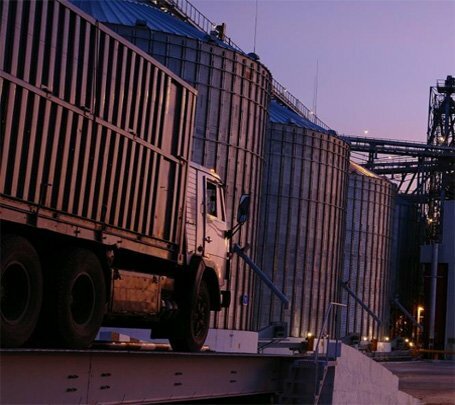 The elevator has a very flexible transport system – in a grizzly tower there are 12 norias and three 6-way distributors (U.S. production), which allow to simultaneously perform all decision-making, cleaning, drying of two different kinds of grain, and shipment by rail and road transport. 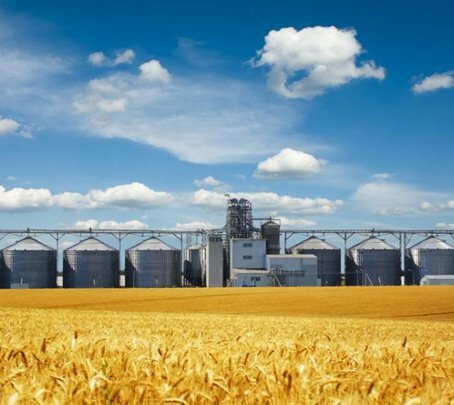 Grain drying capacity – 3 500 tons per day. “Dobronadiivske HPP”, having been built for 201 days, was put into operation on October 26, 2008 in mode of commissioning, and grand opening of the modern elevator complex took place on July 7, 2009. Group of companies “UkrAgroСom” and “Hermes-Trading” in its activities always prefers the most modern equipment and latest technology.